Looking to get away from Github? 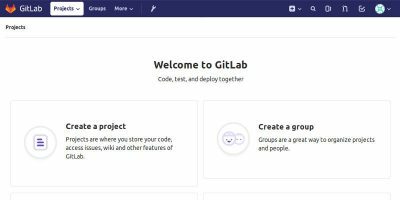 Gitlab is a great self-hosted alternative. 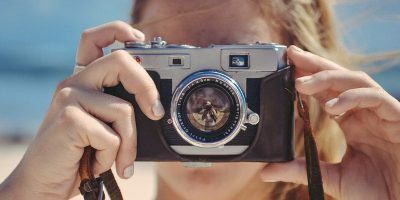 Ever wanted to have your own self-hosted Linux photo management system? Lychee is a tool that allows users to upload and catalog their photo collections.